The Working Women’s Centres are member organisations of Economic Security4Women. DFV Work Aware is a program of the National Working Women’s Centres that has been developed to raise awareness and promote best practice responses to issues of domestic and family violence (DFV) in the workplace. The information contained in this website is intended as a general guide only. It is not intended as a substitute for legal/industrial advice. Employment laws change regularly and often differ from state to state. 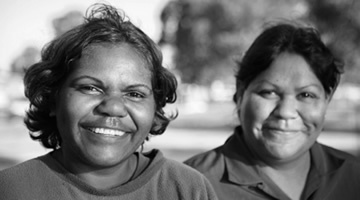 We recommend that you contact one of our experienced industrial officers at the Working Women's Centre in your State or Territory for further information.